With all the latest advancements made on the iOS 12-centric jailbreak as of late, it’s impossible to ignore what seems like a revitalization of the jailbreak community. Given the circumstances, we’re sure many are curious about what they should install on their jailbroken iOS 12 handset, and to help with that, we’ve comprised this roundup of the jailbreak tweaks released throughout this past week. As always, we’ll start with our favorites and then outline the rest afterward. 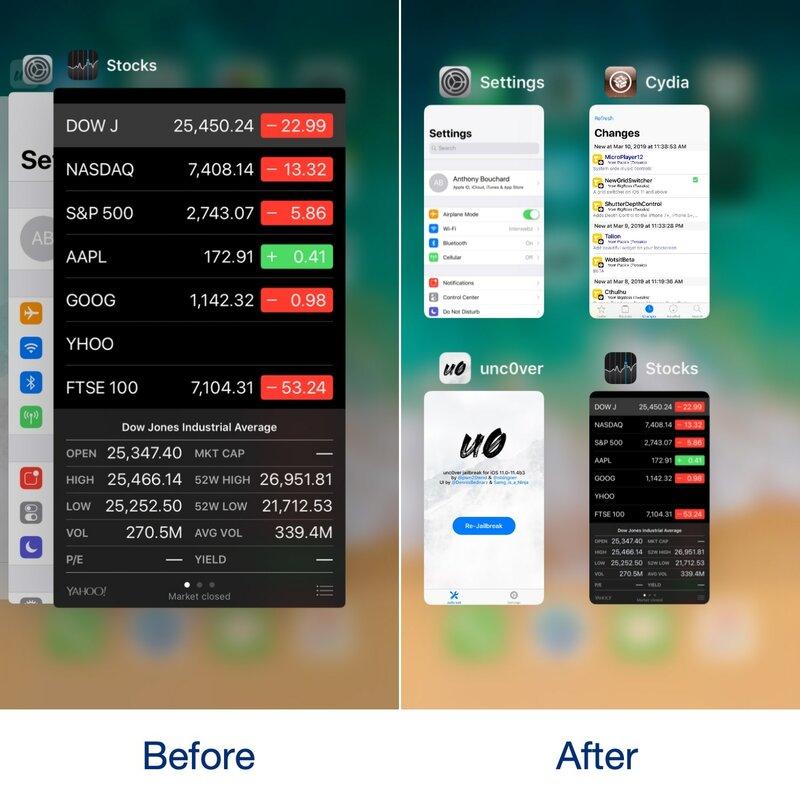 FloatingDockPlus is a new jailbreak tweak that can improve your experience on iPhone by giving it more iPad-esque multitasking features. 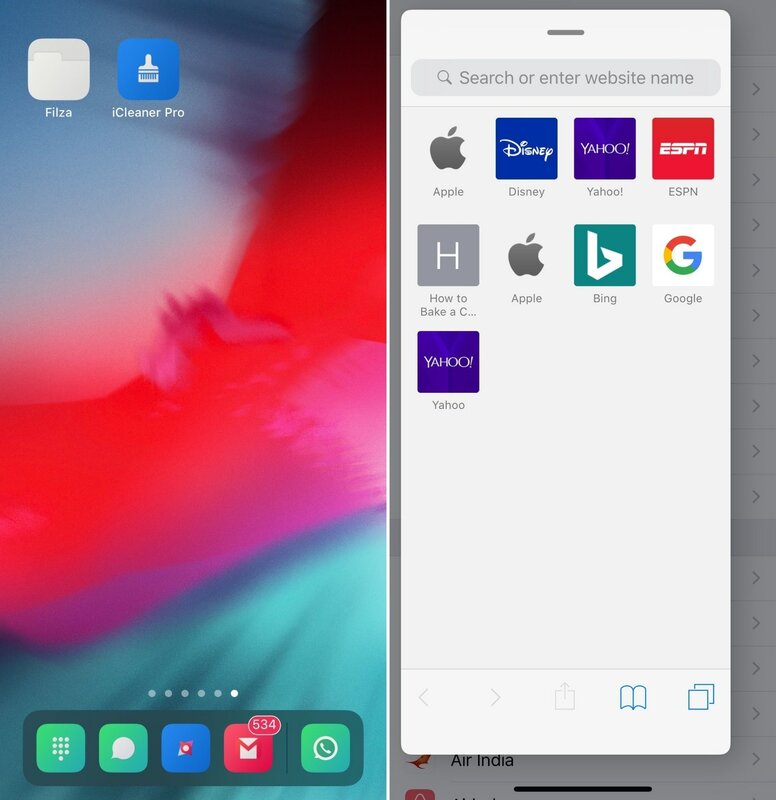 The primary feature of FloatingDockPlus is that it makes your Dock more iPad-like, which a dedicated section for recently-used apps, but the tweak also supports iPad-native multitasking features such as Slide Over and Split-View on iPhone. You can learn more about FloatingDockPlus and why it’s a great extension to use in our full review. ModernAlerts is a new jailbreak tweak that gives your iPhone’s notification system a modernized makeover. It does this by replacing the native notification system with one that looks more like what you’d expect to see in tvOS, but to sweeten the deal, the developer includes customization tools that let you change the default colors and more. You can learn more about ModernAlerts and why it’s a great jailbreak tweak in our full review. NewGridSwitcher replaces the iPhone’s native card-style App Switcher with a grid-based alternative. Not only does the grid-based App Switcher arguably make better use of the available screen real estate, but it looks nicer and provides a more polished multitasking experience. You can learn more about NewGridSwitcher and where to get it in our full review. 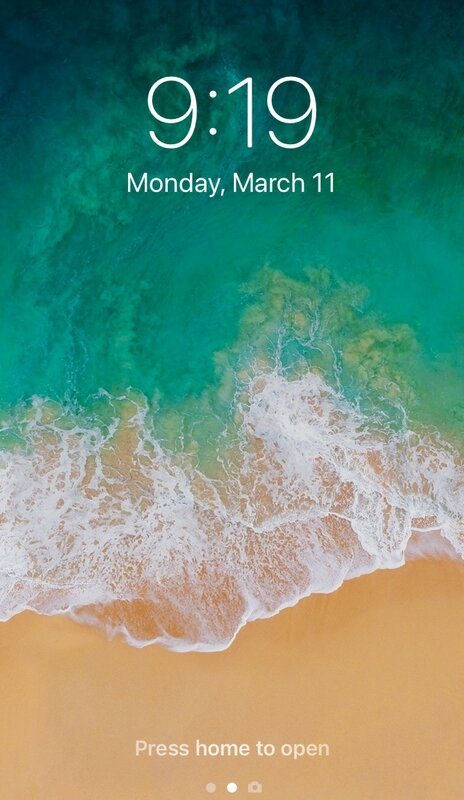 XB-WakeDevice is a new jailbreak tweak that revolutionizes the way you wake your handset and put it back to sleep again. The tweak makes use of your handset’s accelerometer and other motion-centric sensors to detect the orientation that you place it in, and reacts based upon what it detects. You can learn more about XB-WakeDevice and how it works in our full review.